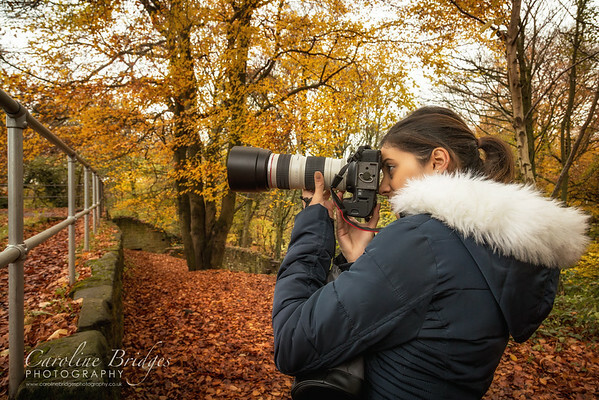 One to one photography tuition is available covering basic camera skills, practical work in the field using our fabulous trialing dogs and editing work flow. Sessions last from 10am till 3:30pm and include lunch. The cost is £200. 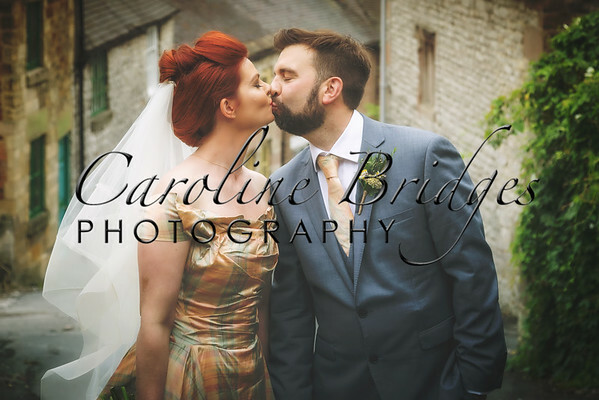 I also hold a one to one day just on editing workflow working through 3 different software programs which is £200. 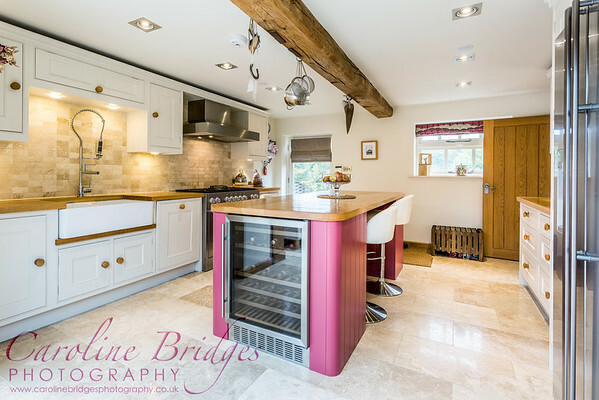 I have undertaken a wide range of work incorporating different genres of photography including architectural, product, magazine and media. Images are of the highest quality and really display your company or it's products at their best whether in print or on websites. I travel to all parts of the UK. Basic prints can be bought with "one click" using the on line shopping cart. 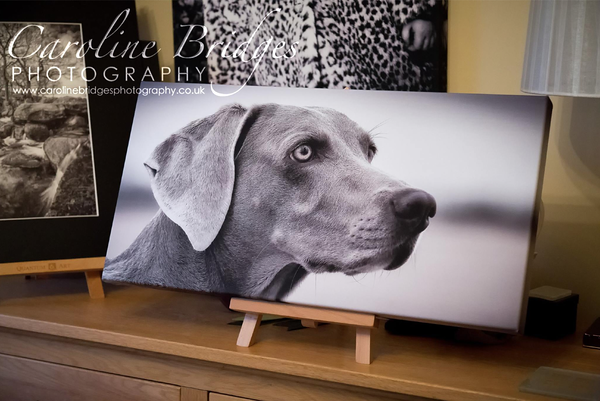 For Canvases, photo books, mounted prints, framed prints and photo gifts please get in touch. For further details of what is included and my availability please contact me.